На странице представлен выбранный Вами товар DOLLYWOOD THEME PARK TICKETS PROMO SAVINGS DISCOUNT TOOL + SPLASH COUNTRY!!. I AM LOOKING INTO AN ALTERNATIVE PROMO, SO PLEASE CHECK BACK WITH ME! 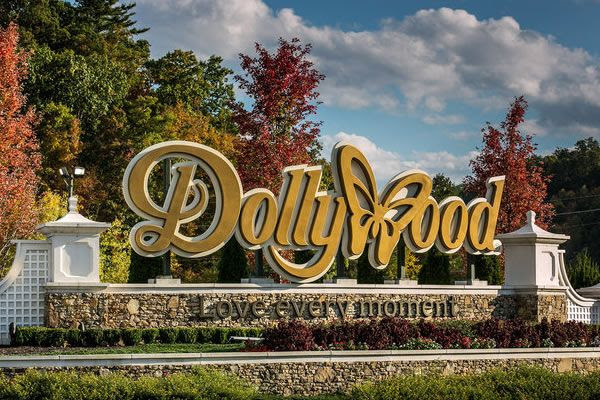 1-Day 2019 Season Admission to DOLLYWOOD "SPLASH COUNTRY"
Discount promotion is not available at park. Can not be used during special events. Promotion cannot be combined with any other discounts, offers, specials, or promotions. You may purchase multiple e-tickets yourself with the one promo tool. We do not sell the tickets, so please only buy 1 discount promo tool. Normal transaction fees and taxes will apply.This promotion is a final sale, sorry no refunds once sent to you. We will send the order instructions to you shortly after your payment is processed. Please contact me anytime you have questions, as we are always here to help! PLEASE TAKE A PEEK AT MY OTHER GREAT SAVINGS!!! Please message me for any questions you may have!